Halloween is more than a month away, but SA Wardega scored big on the viral charts this week by unleashing a mutant spider-dog on unsuspecting people. 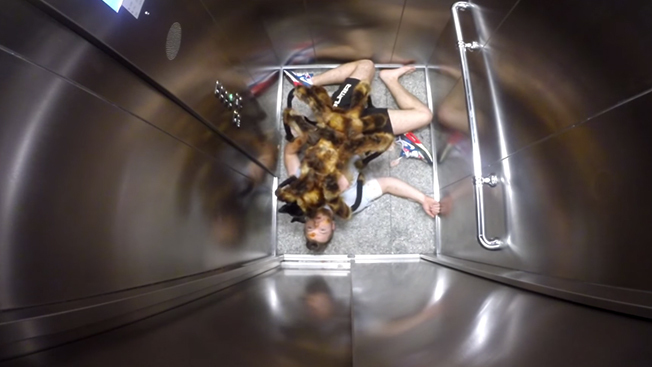 The Polish actor, director and online prankster—known for his horror-themed pranks—created a short video of a 12-legged creature (really a dog in a spider costume) lurking in eerie, real-world scenarios. As you would assume, most people ran away, frightened by the strange creature chasing after them, probably because it wanted to be pet. Hey, monsters need love too! 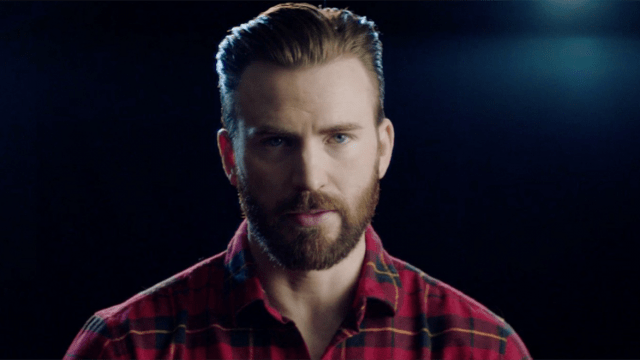 The success of the clip, which has been viewed almost 76 million times since it was uploaded Sept. 4, also boosted attention for SA Wardega's other projects, including his Slender Man stunt. For those unfamiliar with the meme, online legend has it that the fictitious tall, skeletal man with a blank face and elongated limbs is involved with the disappearance of groups of children. He's often featured in unrelated online content, giving a macabre twist to whatever the meme is about. Slender Man made national headlines in May when two Wisconsin 12-year-old girls stabbed a classmate in order to appease the character. Other cases have emerged with teens committing violent crimes in the name of Slender Man, including a 14-year-old who set her house on fire.